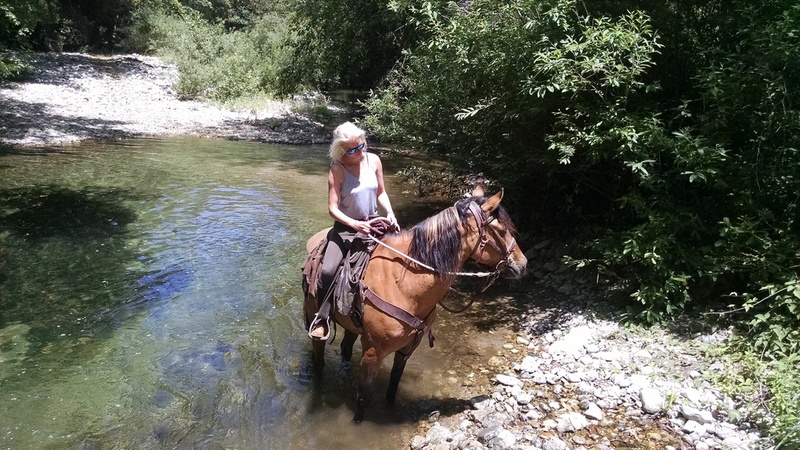 Horseback Riding Without All The Damn Rules! 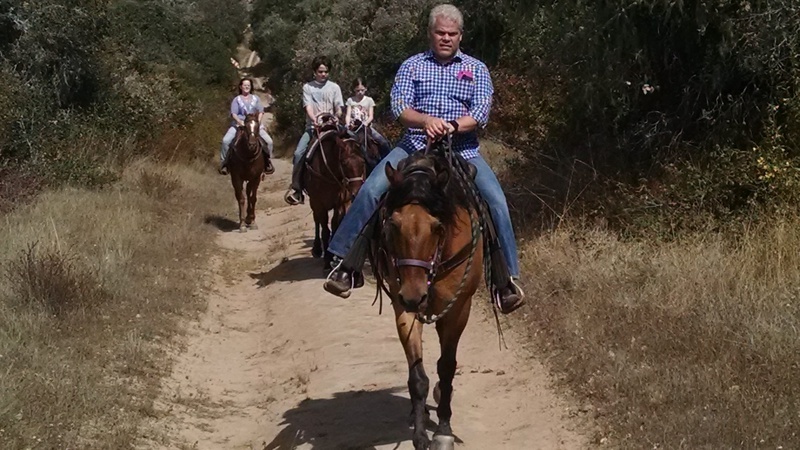 I Don't Believe In Nose To Tail Rides! 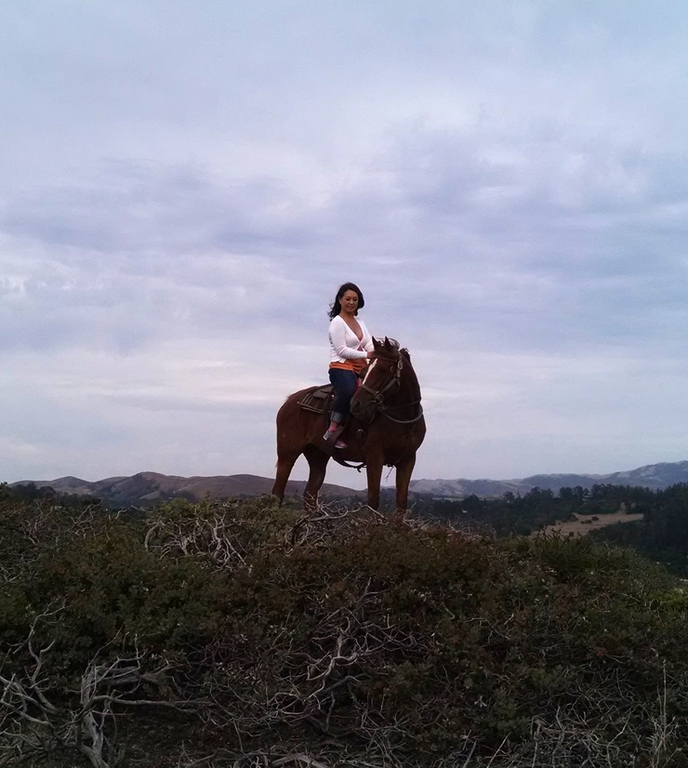 Horseback Riding Without All The Damn Rules! 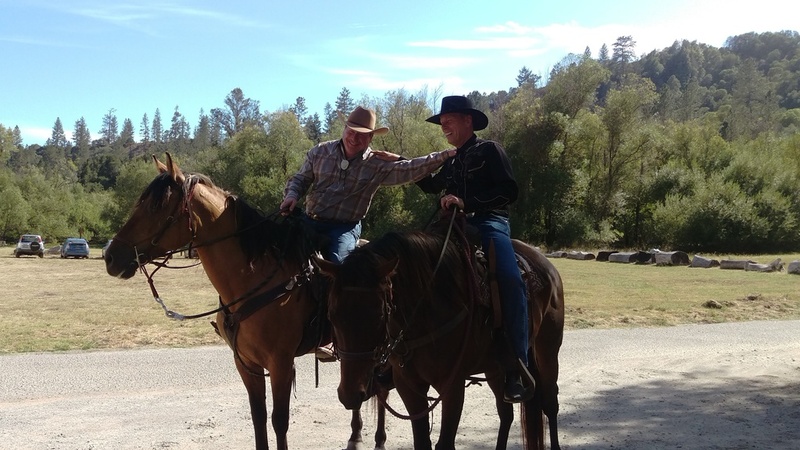 "I don't believe in nose to tail rides!" 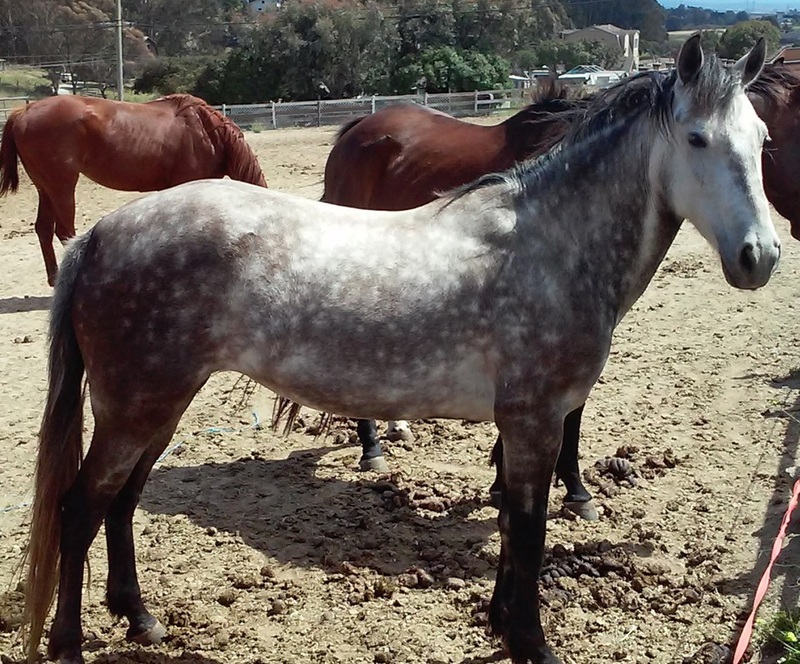 All of my horses were rescued from bad situations. 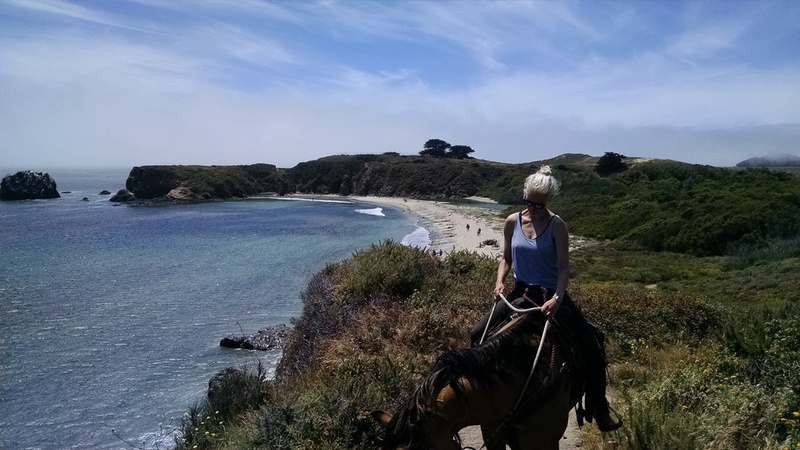 "I give them Jobs and a second chance"
or hit the red button below to fill out a booking form and it will automatically email me. 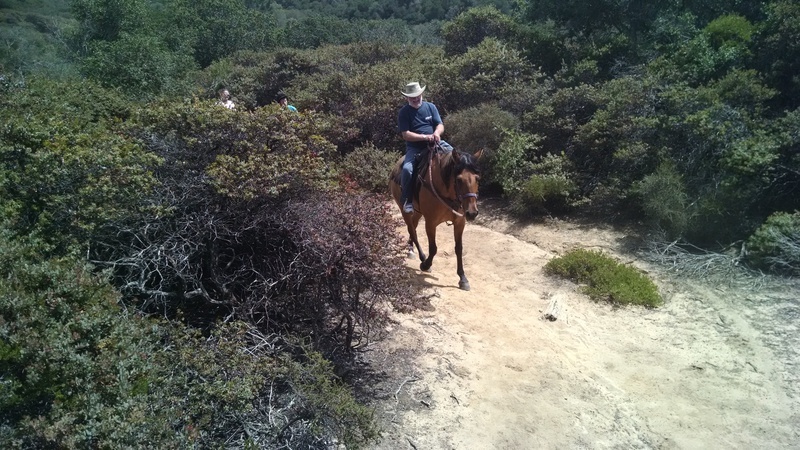 Rent a horse to ride wherever you choose. 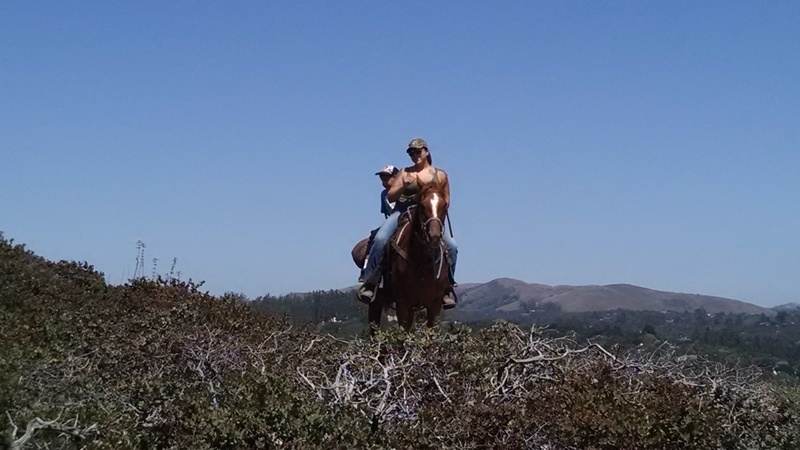 Ride Where You Want To Ride! 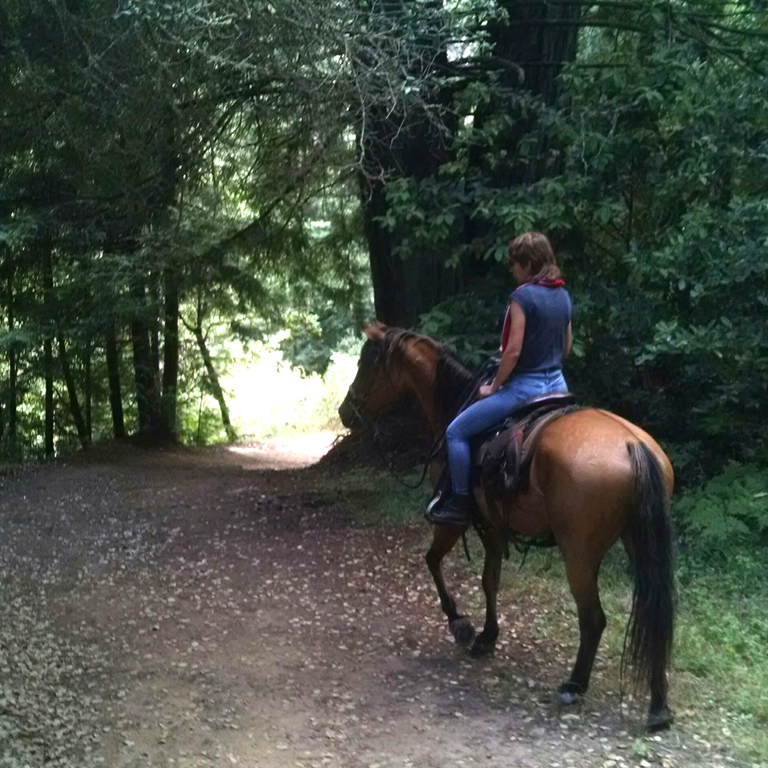 Do you love horses and experiencing the natural world on horseback? 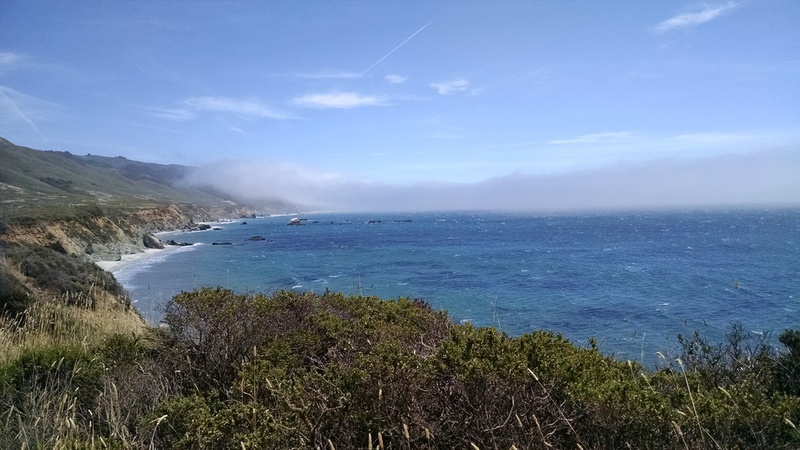 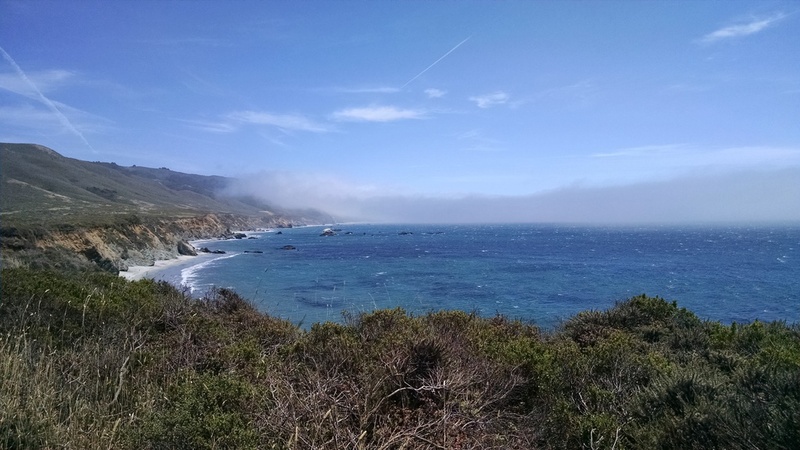 New to California or just visiting on vacation? 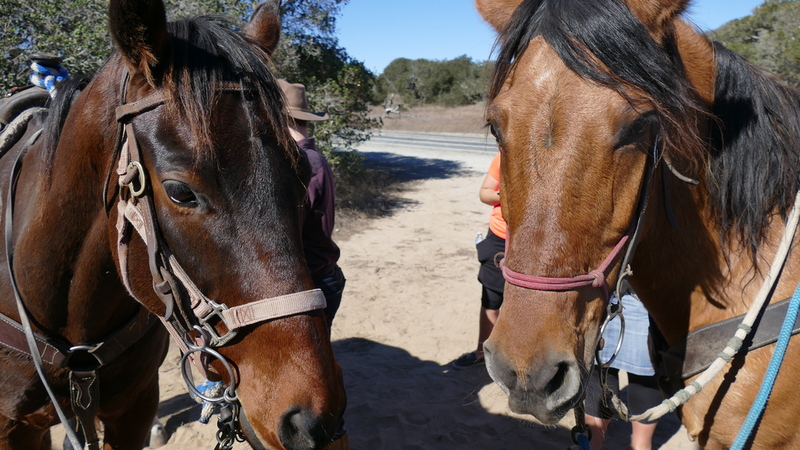 Do you want to learn more about horses? 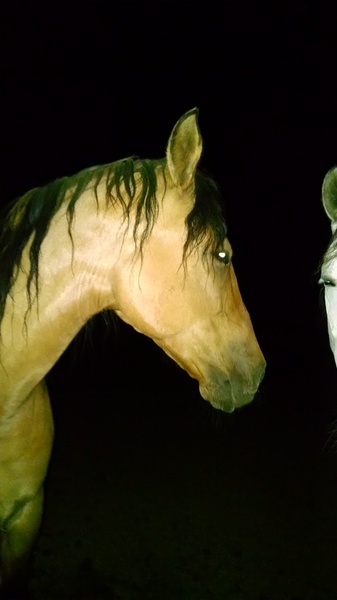 I offer a unique equine experience like no other. 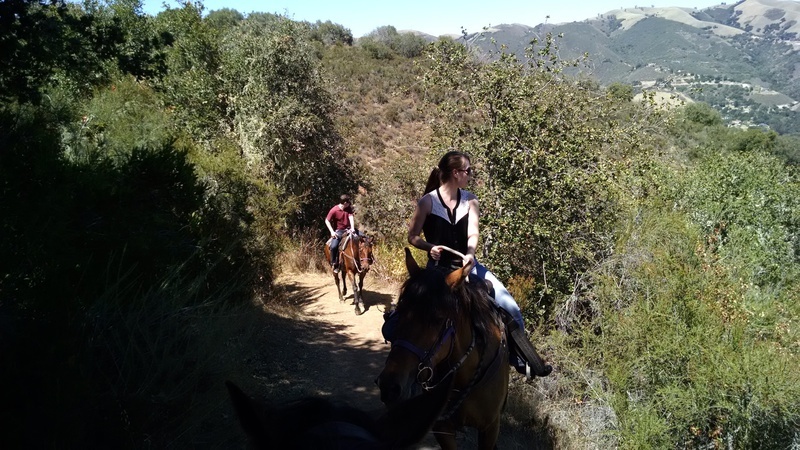 I have horses available to " rent for a day" or hourly, suitable for all skill levels, available to use or ride wherever you please. 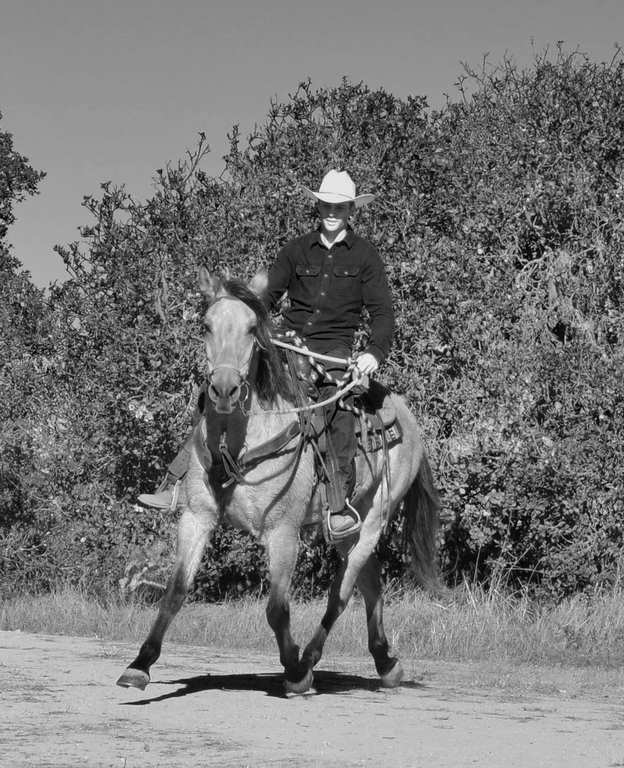 All rentals will be accompanied by one or more experienced horse handlers for public safety reasons, so you will never be riding alone. 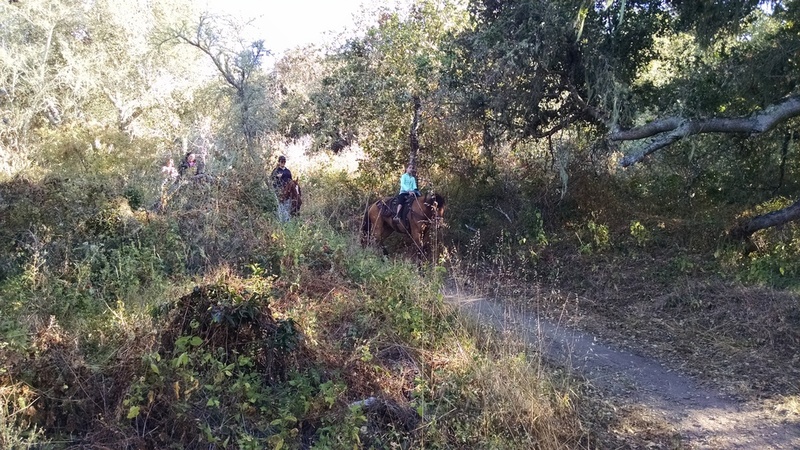 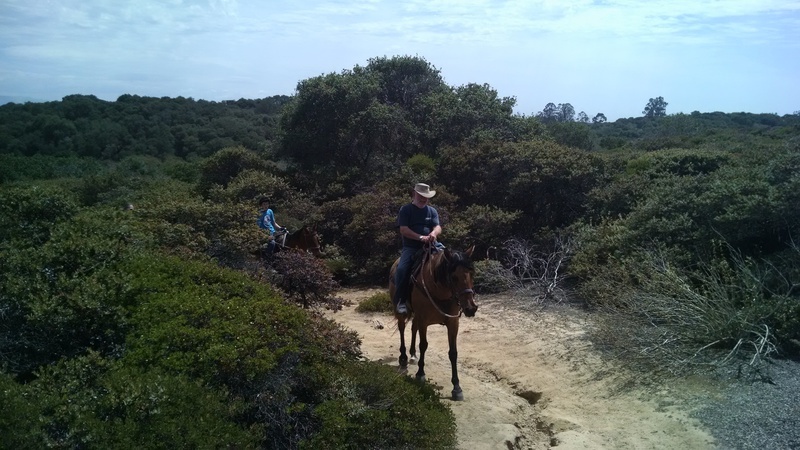 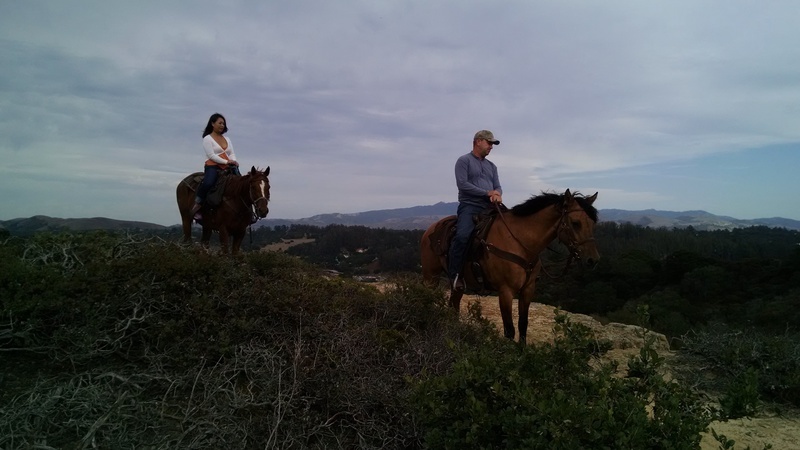 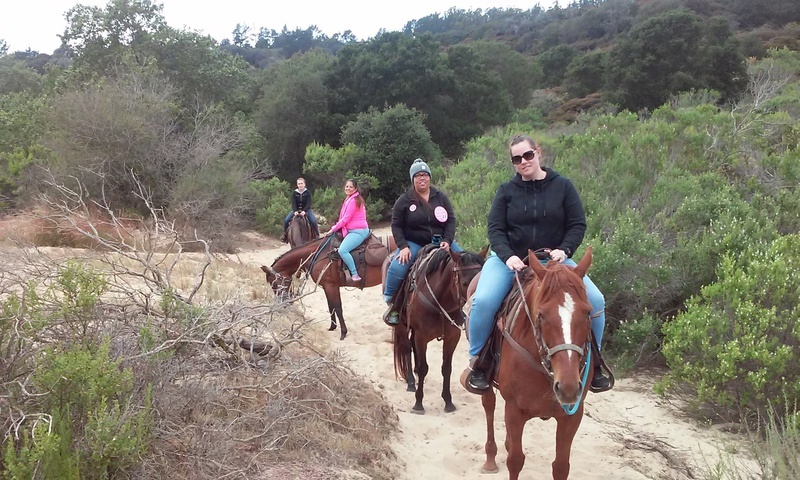 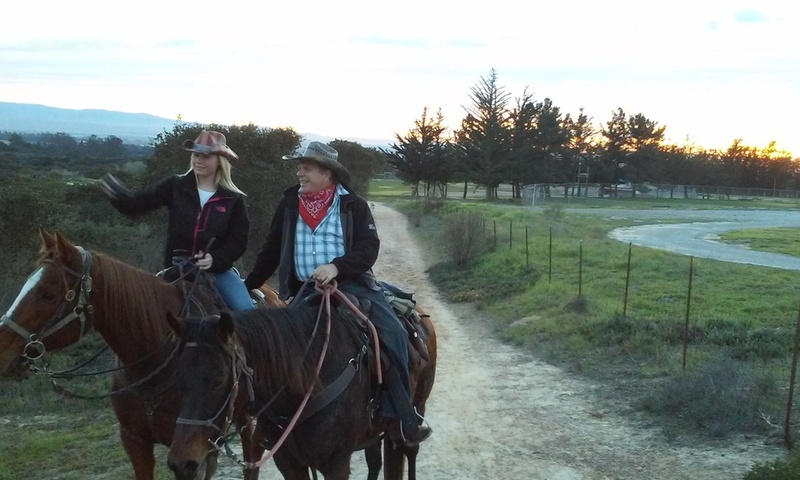 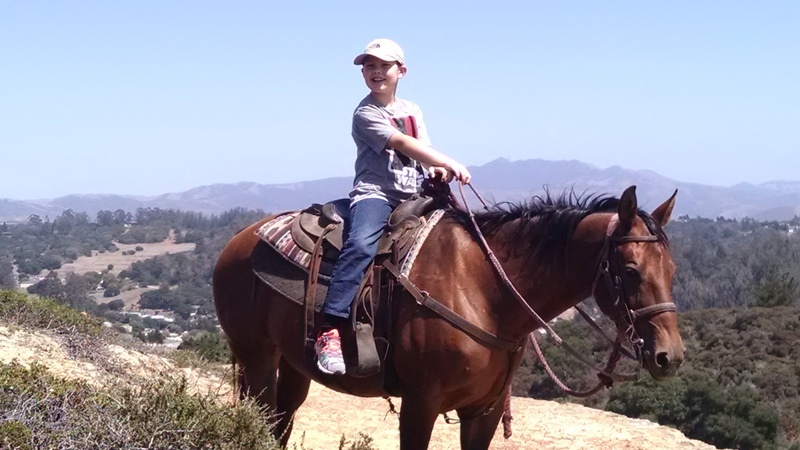 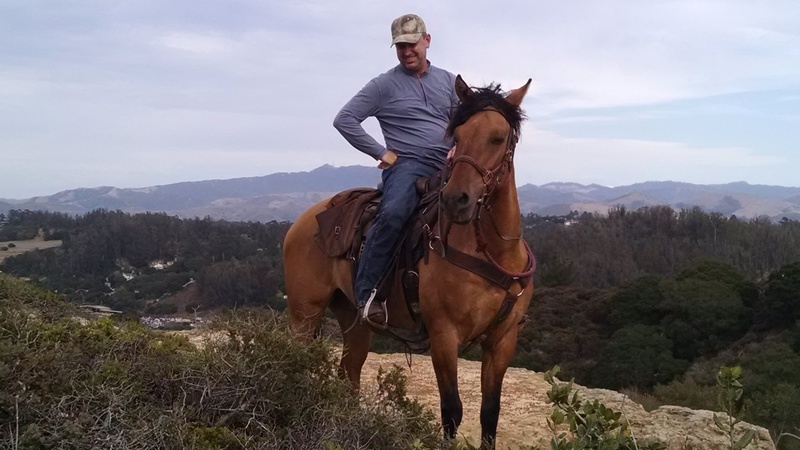 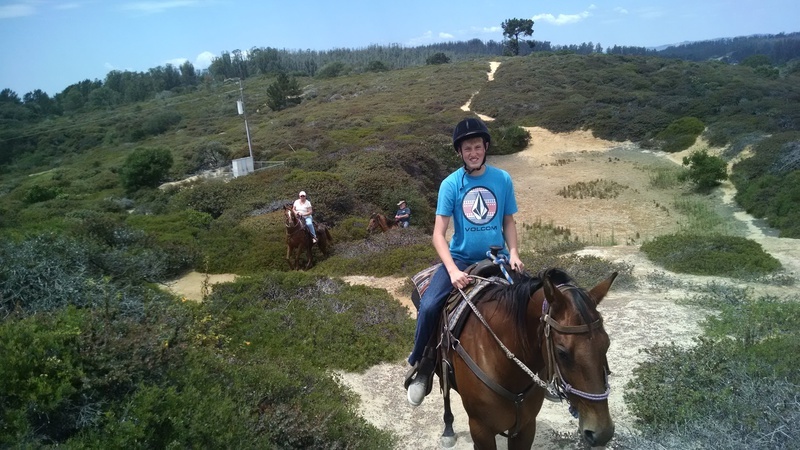 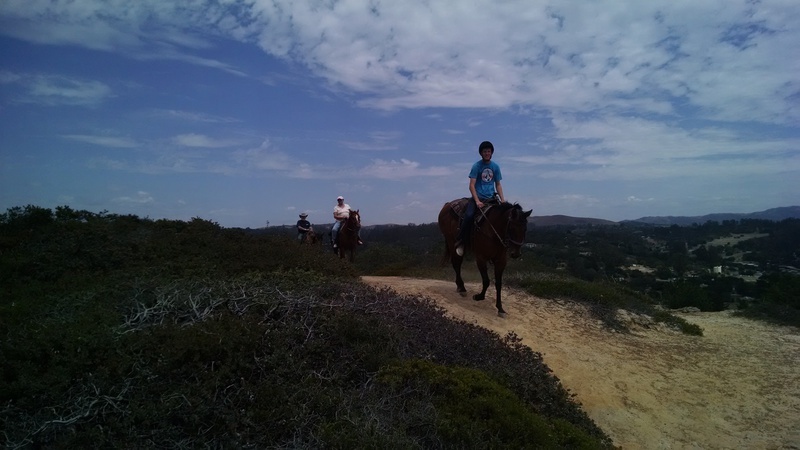 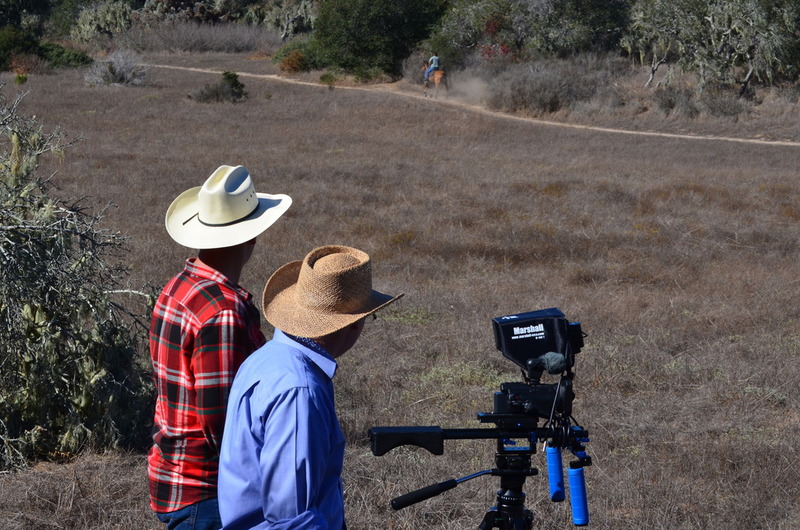 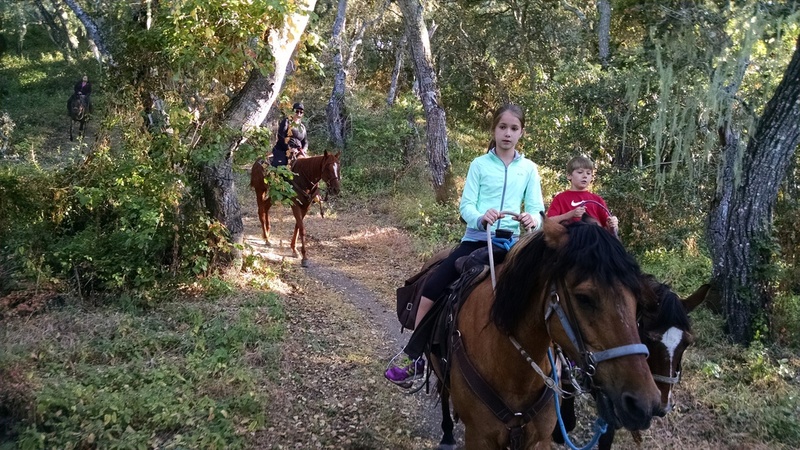 Trail ride around the magnificent central California coast, and learn the true art of horsemanship. 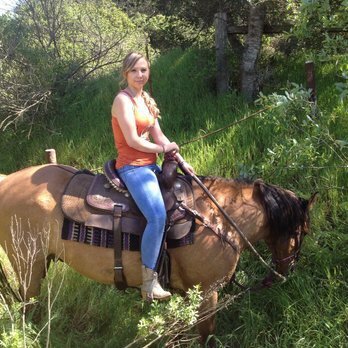 I provide horses for any special event including weddings, proposals, parties, films and television, photoshoots and even for equine therapy and mental well-being. 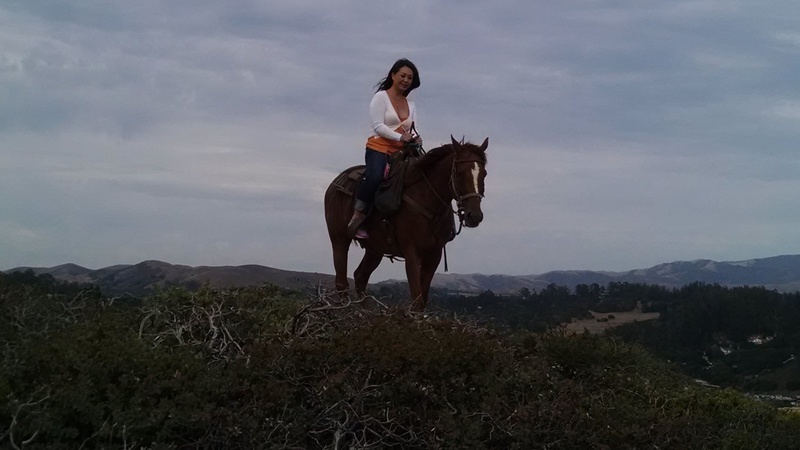 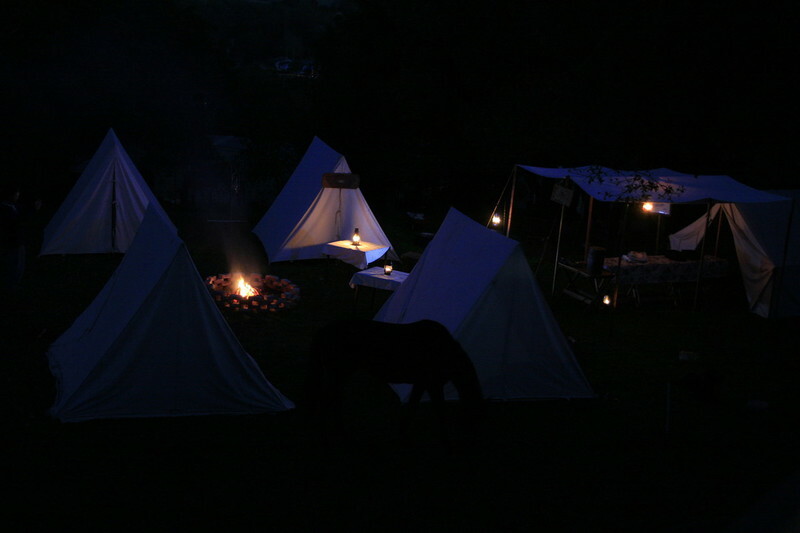 I am mobile , and will transport your rented horses to wherever you want to go. 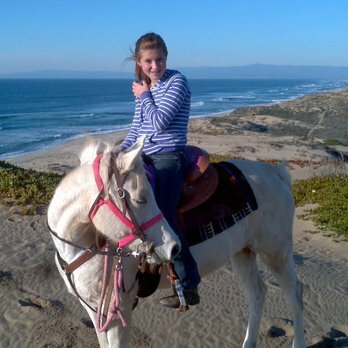 If I don't answer, shoot me a text and I will call or text you back asap! 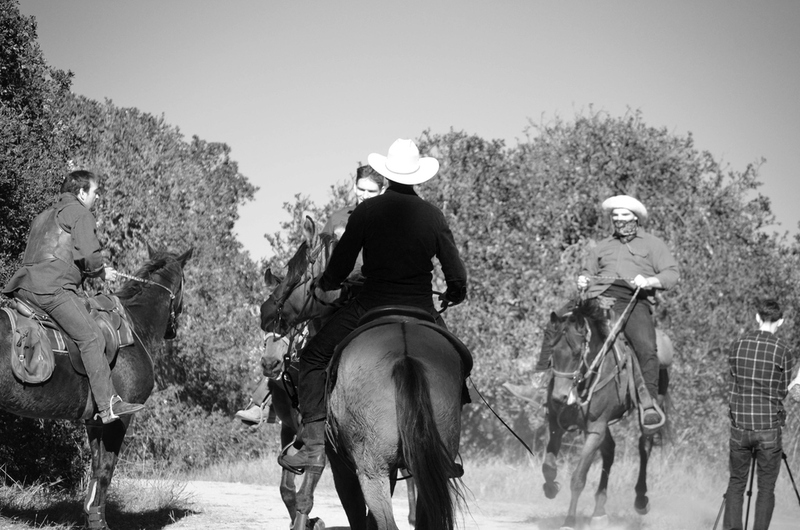 Call us and book your rental right now. 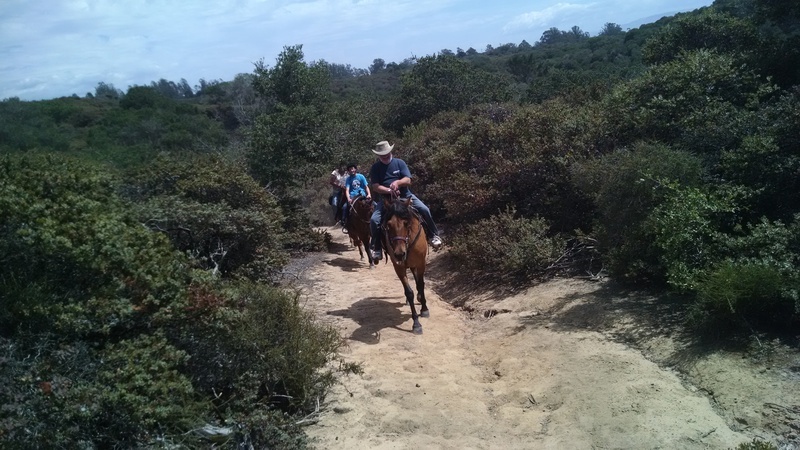 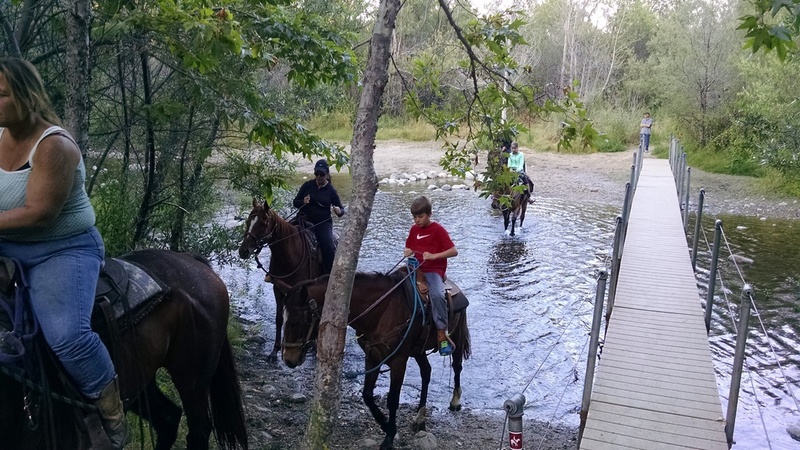 Our horses are always ready to show you the trailhead to a great time! 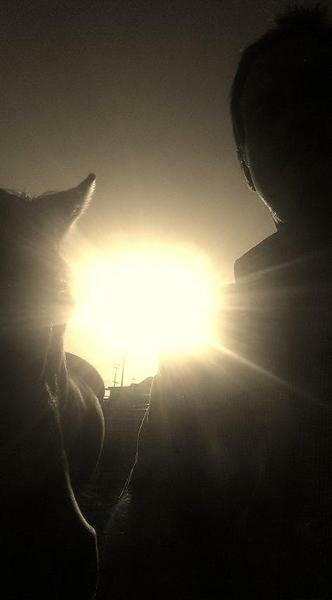 Do you have heart? 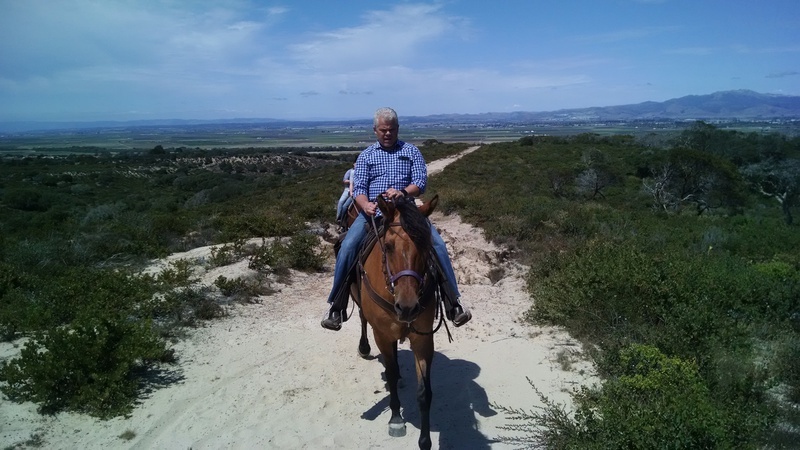 (Because that's what it takes) If you want to know how to ride and ride well, Then you should call me!